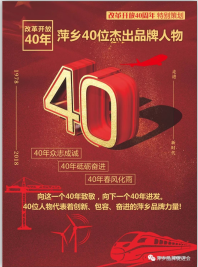 The general preparation method of zirconia ceramics is to obtain zirconia ceramic blocks from the zirconia powder by a process such as compression molding and pre-sintering, and then perform secondary sintering to increase the density and mechanical strength. 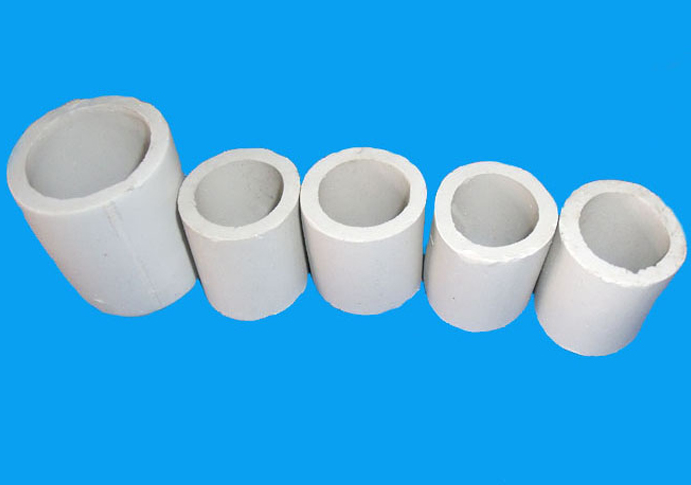 The Ceramic Packings we often see, such as Ceramic Raschig Ring, ceramic Pall rings, etc., generally use zirconia ceramics. During the sintering process, the volatilization and decomposition of the organic solvent and binder contained in the molded body are accompanied, and the atoms in the ceramic particles obtain sufficient energy for migration, and the powder particles in the ceramic can be bonded to each other to form a sintered neck, thereby causing the crystal The grain grows, the grain boundary shrinks, the porosity decreases, the volume shrinks and the density increases, and finally a dense and hard all-ceramic zirconia ceramic tooth structure is formed. At this stage, the zirconia ceramic particles began to bond, and the contact points between the particles gradually formed the sintered neck through nucleation and grain growth, but the shape and internal grains of the particles did not change significantly. At this time, the linear shrinkage rate of the ceramic is generally about 2 to 3%, and there is no obvious densification process. When the powder particles are in the middle of sintering, as the sintered neck gradually grows, the atoms inside it accelerate to migrate to the bonding surface between the particles, so that the distance between the particles is continuously reduced, and finally a continuous pore network is formed. Throughout the process, the size of the crystal grains is continuously increased, the density and strength of the particles are improved, and the linear shrinkage of the entire molded body exceeds 10%. When the sintering behavior reaches the later stage, the pores between the particles continue to spheroidize and shrink, and most of the pores are separated to form closed pores, and the material on the grain boundary continues to migrate toward the pores, causing the grains to continue to grow. 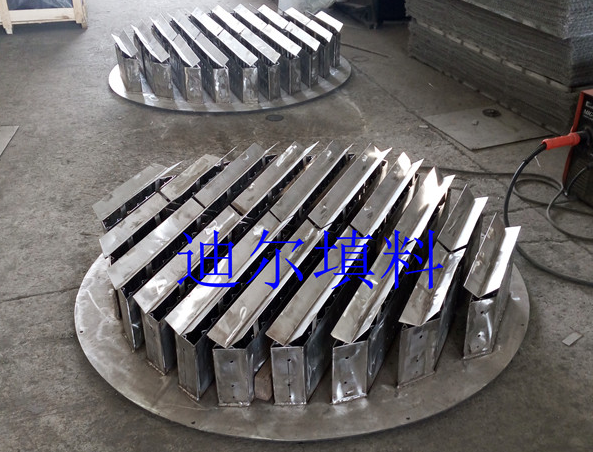 At this stage, the porosity is reduced, the shrinkage rate is further lowered, and the ceramic density is very high.